Metabolic conditioning means short but demanding interval sessions, some with weight, some without. 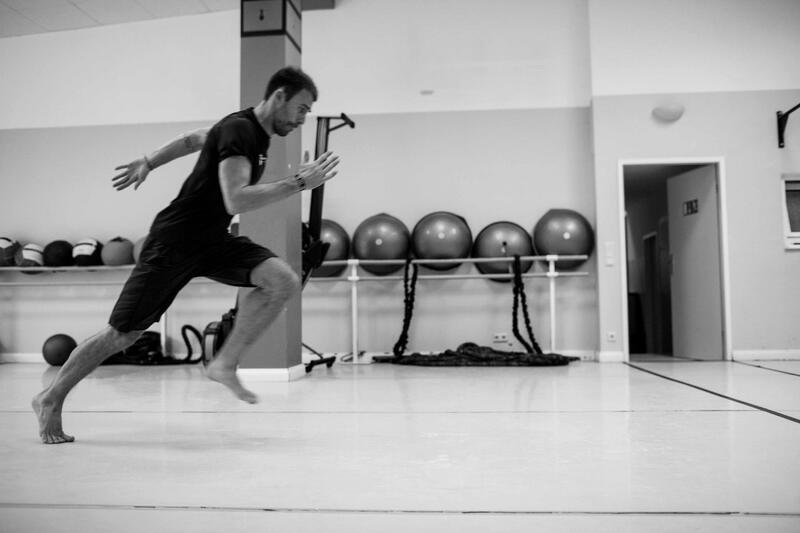 We train the whole body or targeted sections using specially chosen exercises like bodyweight, weight plates or kettle bells, medicine balls or rowing machines and also sprinting and other movements. Correct posture is the most important element of running because without it you run the risk of developing bad technique, which can lead to pain in the spine, musculature or tendons. In addition correct technique leads to an efficient running style and with that a reduction in effort and an improvement in speed. 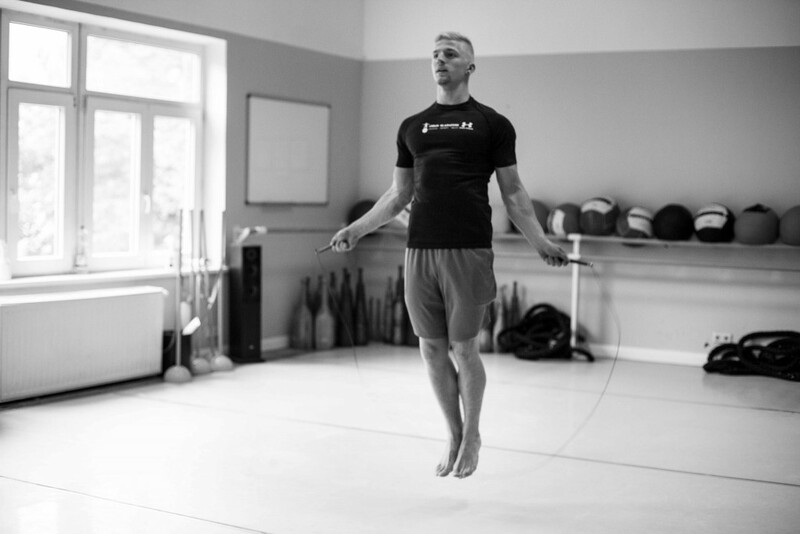 Jumping rope improves stamina, coordination and balance. In addition it strengthens more than just the leg muscles: jump rope is an ideal fat burner. Burpees are a great allrounder: they work the whole body. They don’t just strengthen your muscles but also your cardiovascular system. They’re particularly useful for increasing stamina and strength-endurance.